The horticultural sector plays an important role in diversification of agricultural production systems and contributes substantially towards increased food security, better nutrition and poverty alleviation. The Asian region is among the top three regions worldwide in terms of global import and export of fresh fruits and vegetables which amounts to 66% of the total global production, and roughly earns in excess of USD 2.5 billion per year. Among many biotic and abiotic production constraints, fruit flies (Bactrocera dorsalis, B. latifons, B. correcta, and B. cucrbitae) are economically the most important insect pests of fruits and vegetables in Asia, and can cause losses as high as 90-100 %. In addition, to the direct losses, fruit fly infestation can result in serious losses in trade value and opportunity due to strict quarantine regulations imposed by most importing countries. 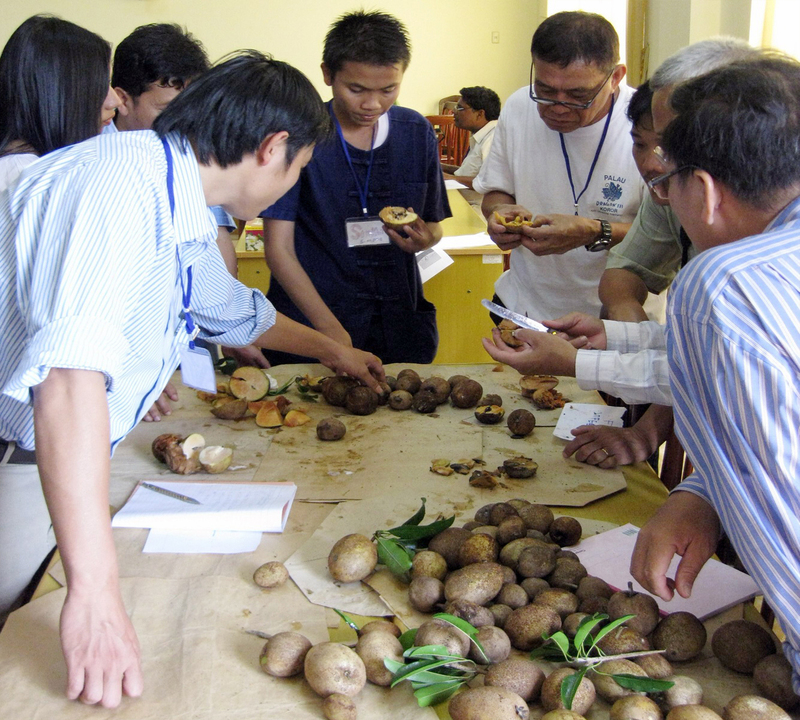 This action research aims to contributes towards strengthening capacity of the farmers and extension workers in Mekong River Basin Countries to develop locally appropriate fruit fly IPM management strategies using Farmer’s Field School (FFS) approach. The project promotes sustainable fruit fly IPM program by improvising existing technologies, innovating strategies, and subsequently extending these novel approaches to the farmers.